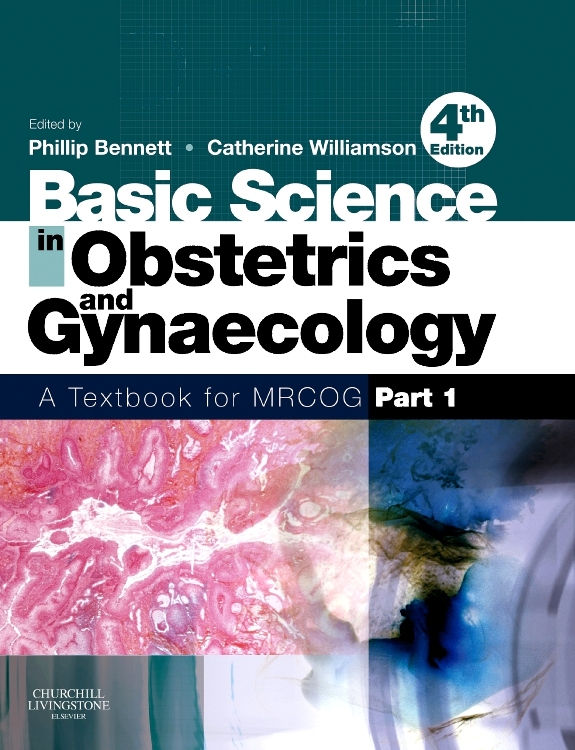 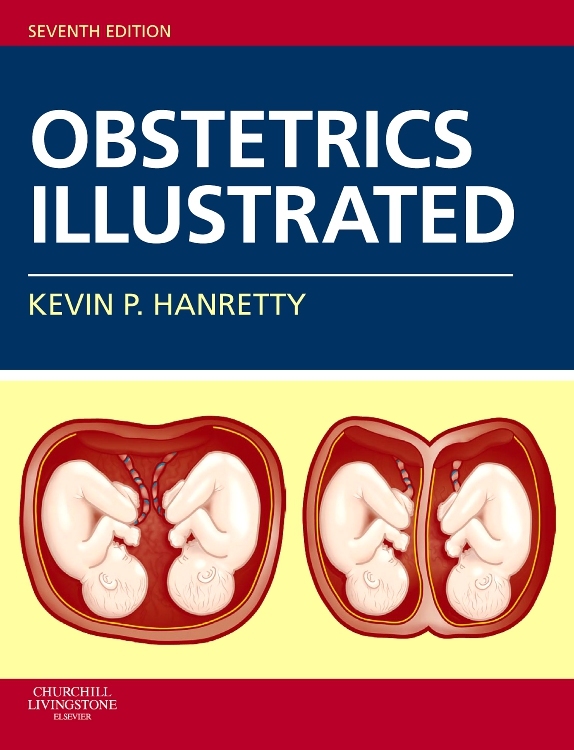 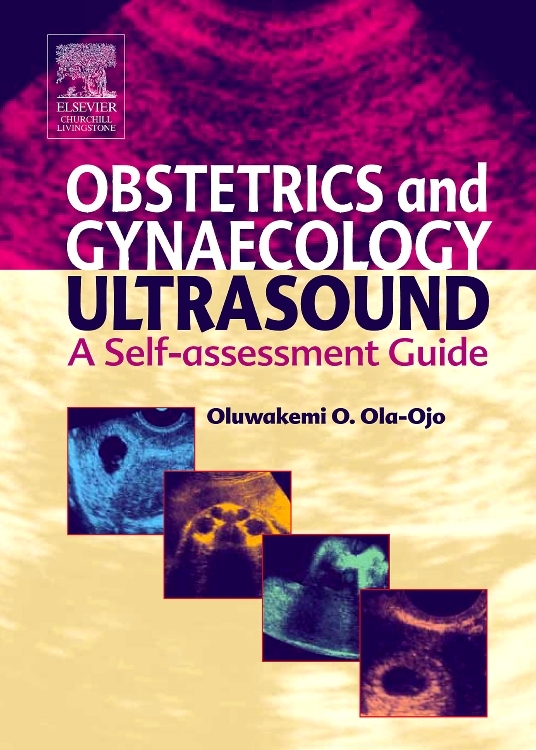 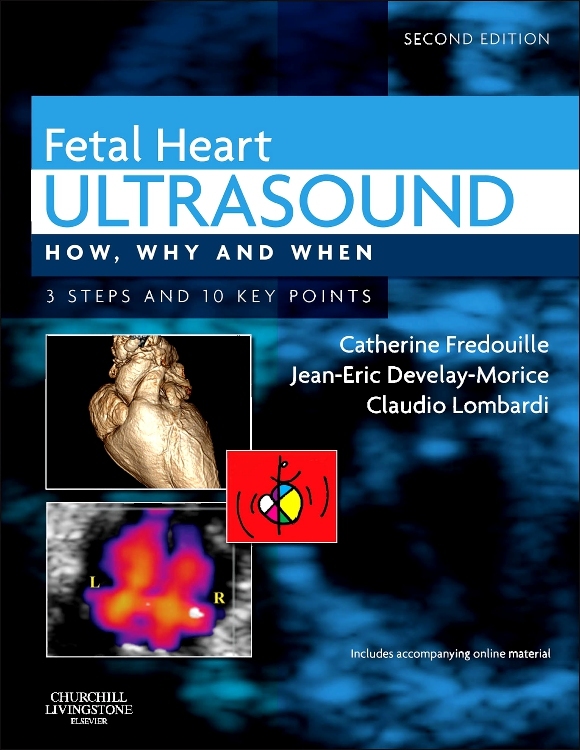 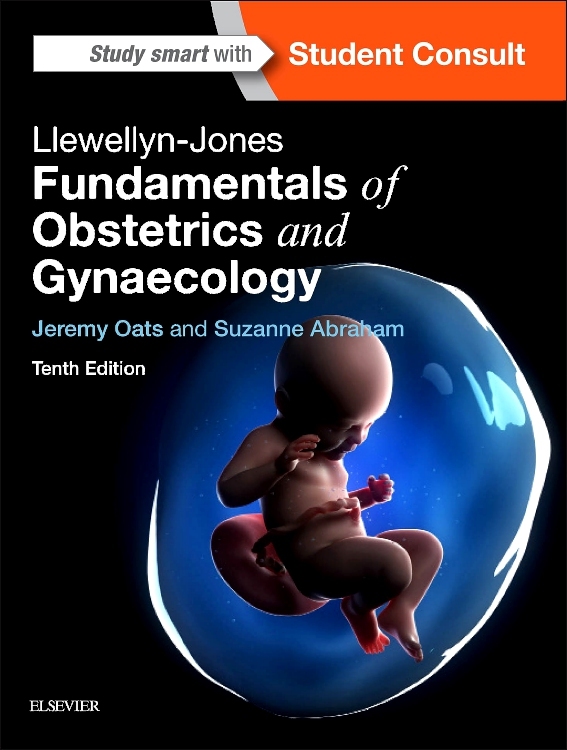 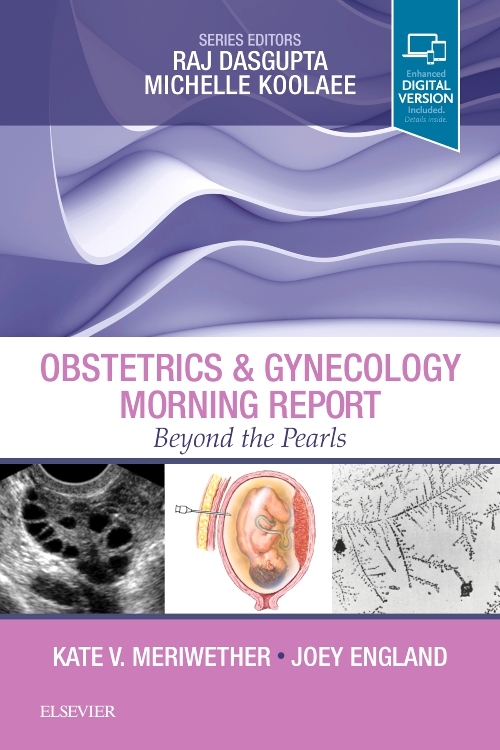 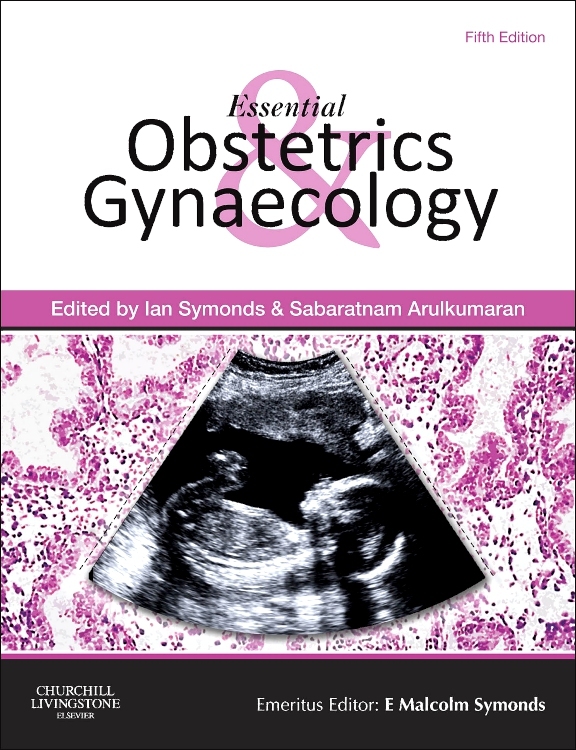 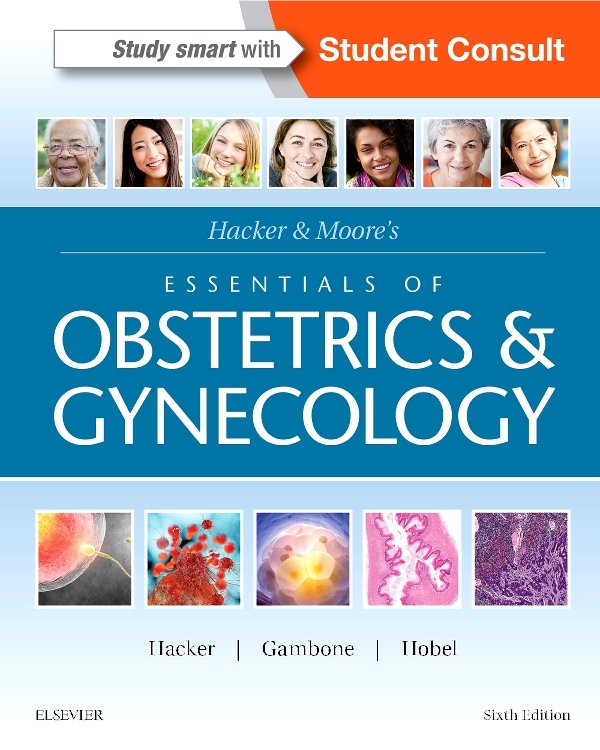 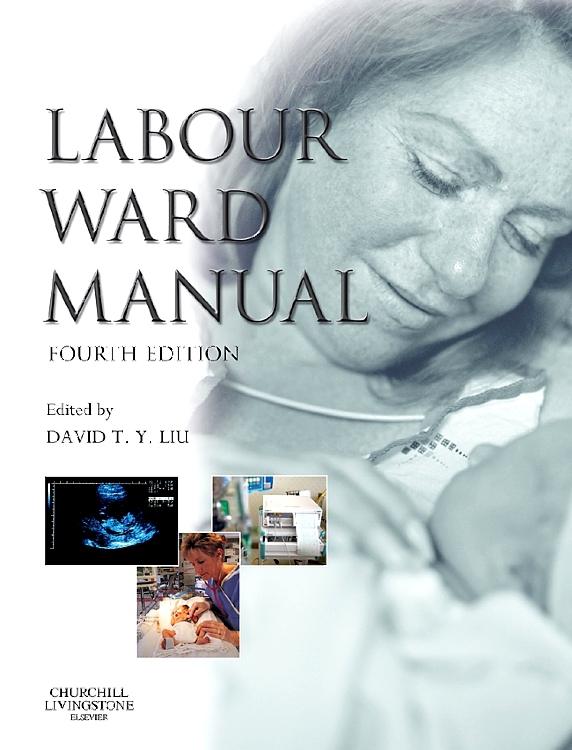 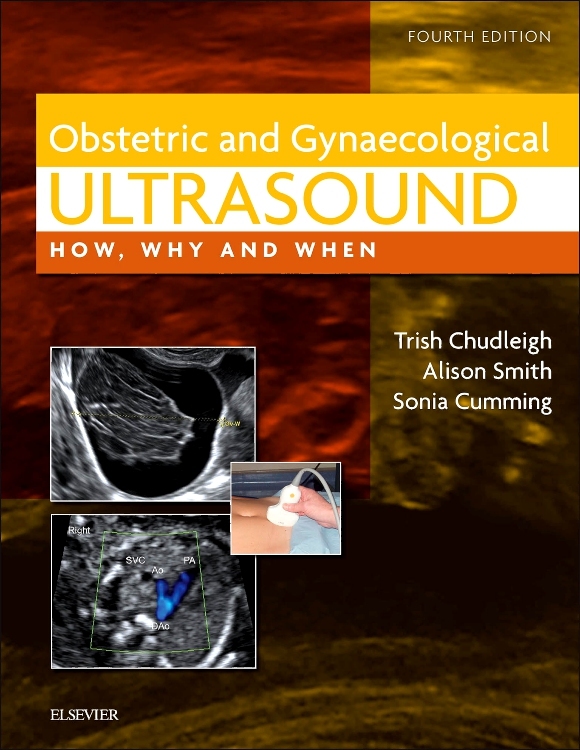 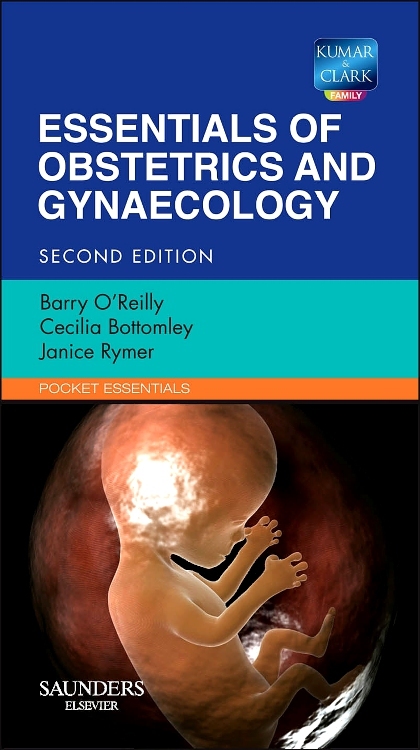 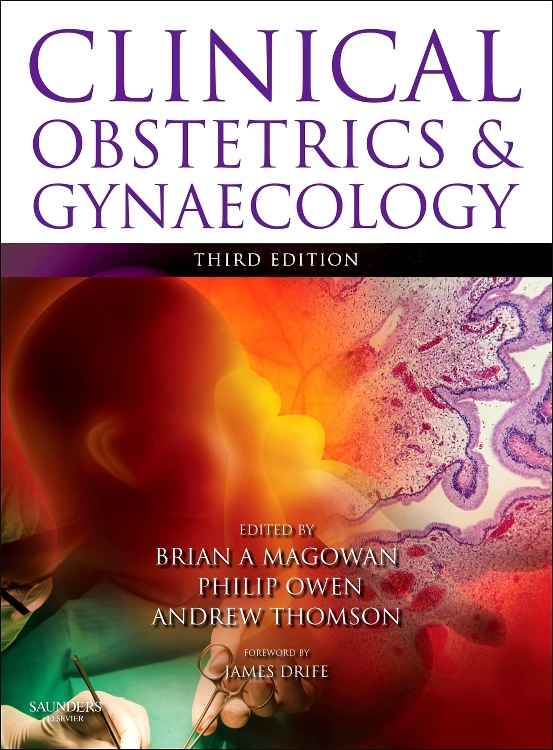 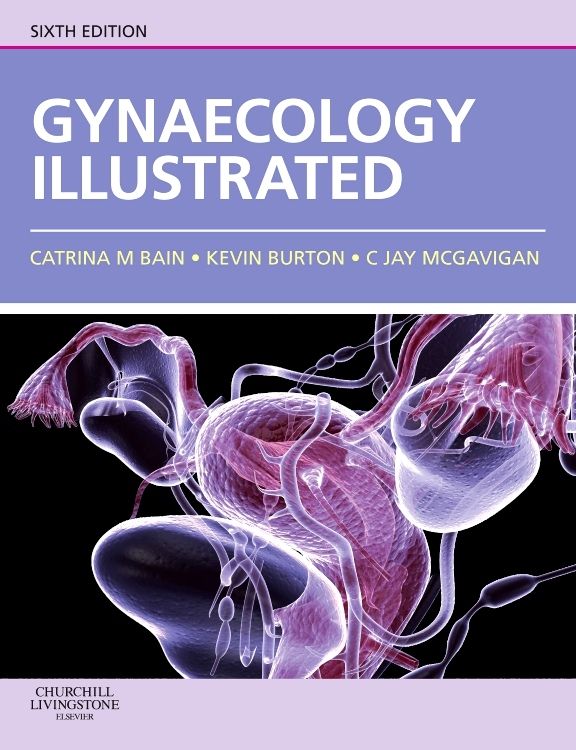 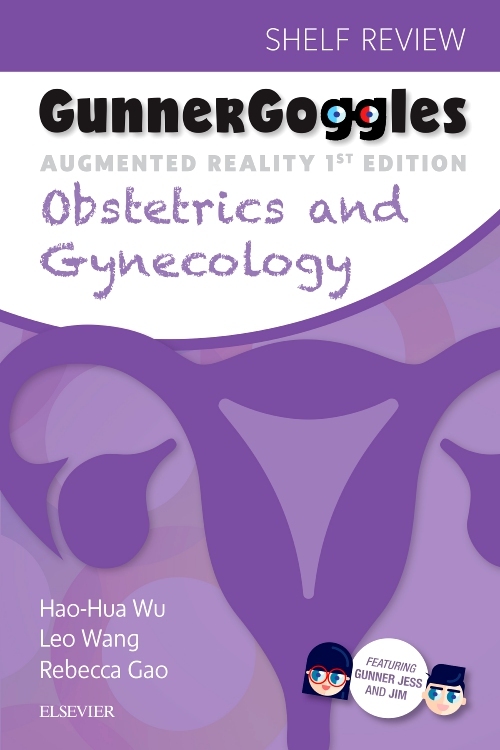 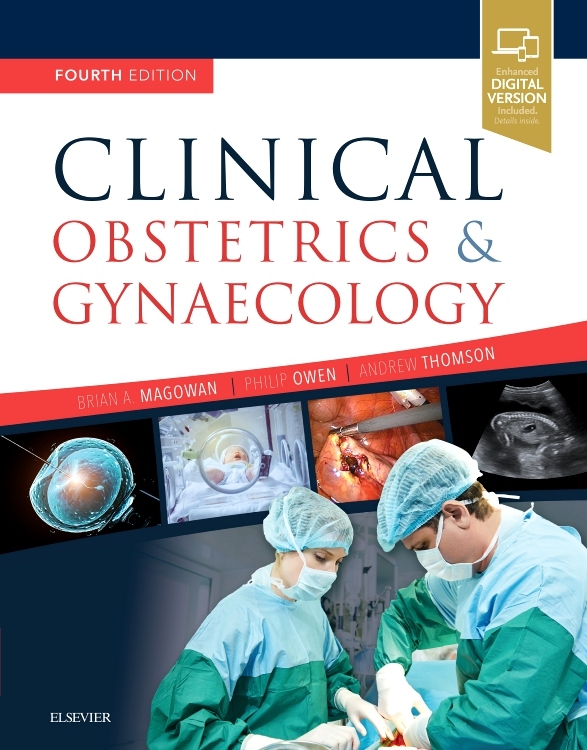 The tenth edition of Llewellyn-Jones Fundamentals of Obstetrics and Gynaecology carries on the mission of Derek Llewellyn-Jones (encapsulated in the first edition of this book, published in 1969) to support the WHO's target to ensure women worldwide have good healthcare, safe deliveries and healthy children. 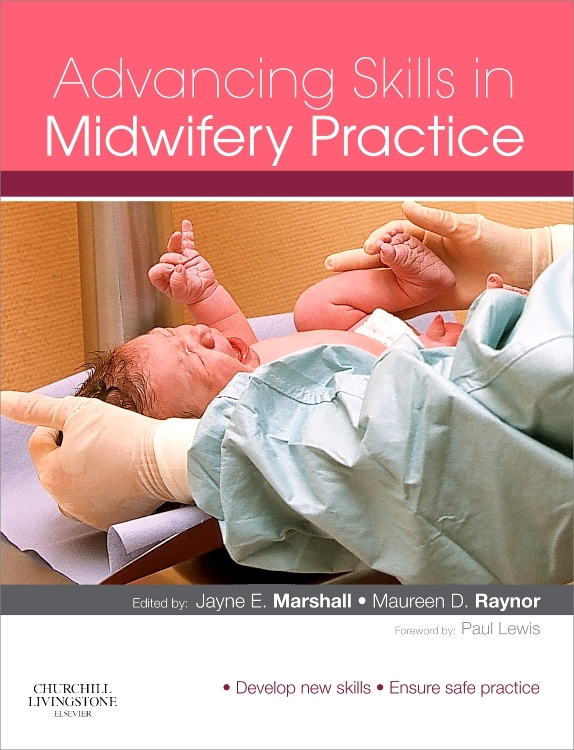 In his words: 'It is our hope to continue to meet the needs of today's medical students and students of nursing and midwifery; and to encourage self-learning skills while providing essential information in a readable manner'. 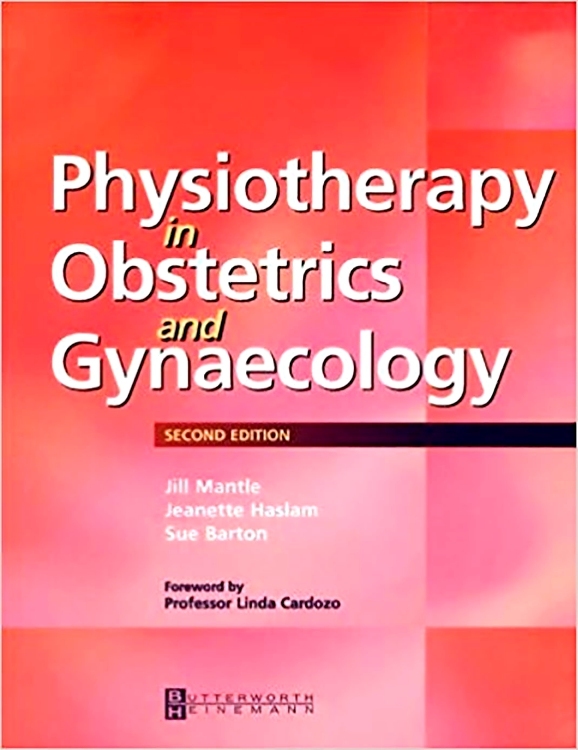 Intervention rates continue to climb; women in the developed world embark on pregnancy later in life and with more complex medical disorders. 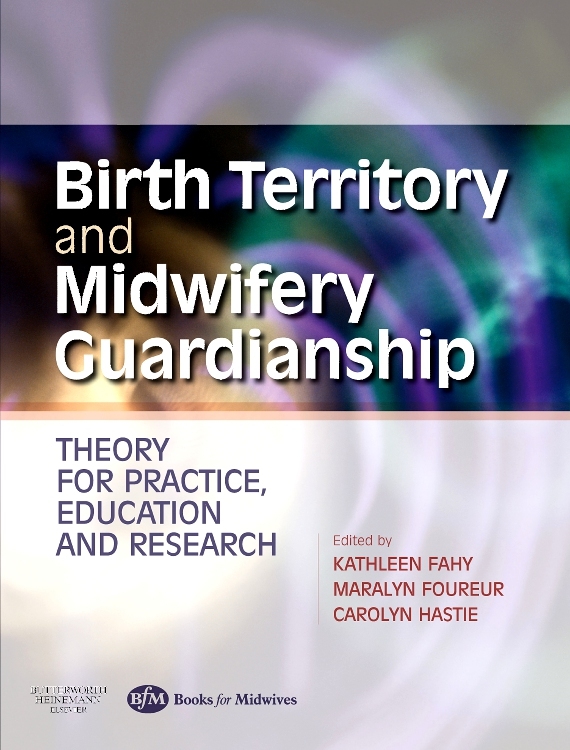 The need to know and apply the best available standards of care is ever more critical. 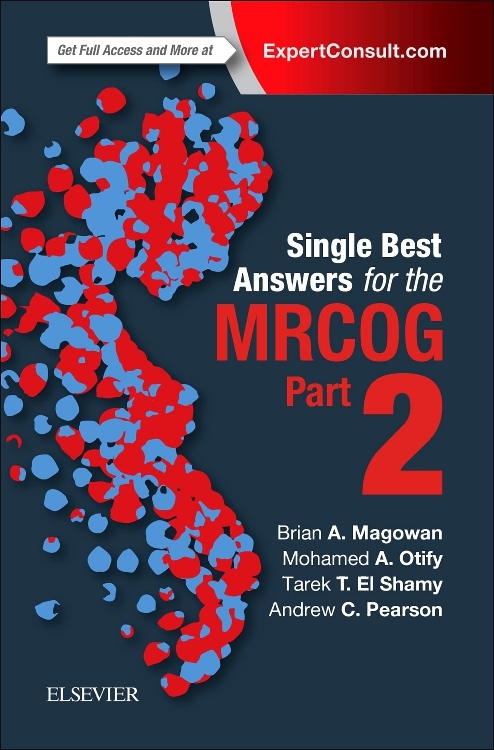 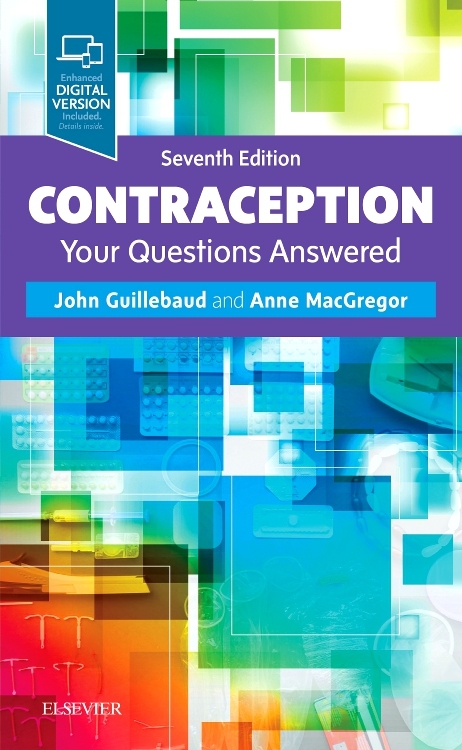 The tenth edition brings this highly regarded book completely up to date whilst retaining its characteristic concision and readability.